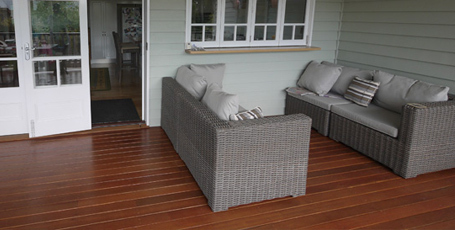 Whether you require a ground floor deck off an existing doorway or a multi-level Lifestyle Decking solution to really capture your homes aspect and natural breezes, Henderson Builders give each and every Lifestyle Decking project complete commitment and attention. Contact us for a quote! 1. What type of wood or timber do you use? 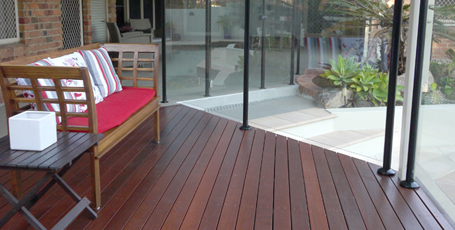 All of our decks are built using select Australian Hardwoods chosen specifically for for each project. There is a wide selection of colour and grain options which are discussed with our clients prior to construction. We do not use treated pine or similar softwoods. 2. How long will my Deck project take? Time depends on the type and size of the deck project, however we are on-site from day one until completion. 3. Who is responsible for getting council permits for my Deck? Contact Graham 0413 730 545 or Kevin 0413 730 546 to discuss your next Lifestyle Decking project, we're sure you'll be very glad you did! Thinking about adding a lifestyle Deck to your home?